Regardless of if you like outdoor bike riding, cycling interval training workouts are the perfect remedy to the “I don’t have time to exercise” or the “I am too busy to exercise” excuse. Cycling workouts feature periods of all-out effort followed by brief periods of recovery, a type of interval training. 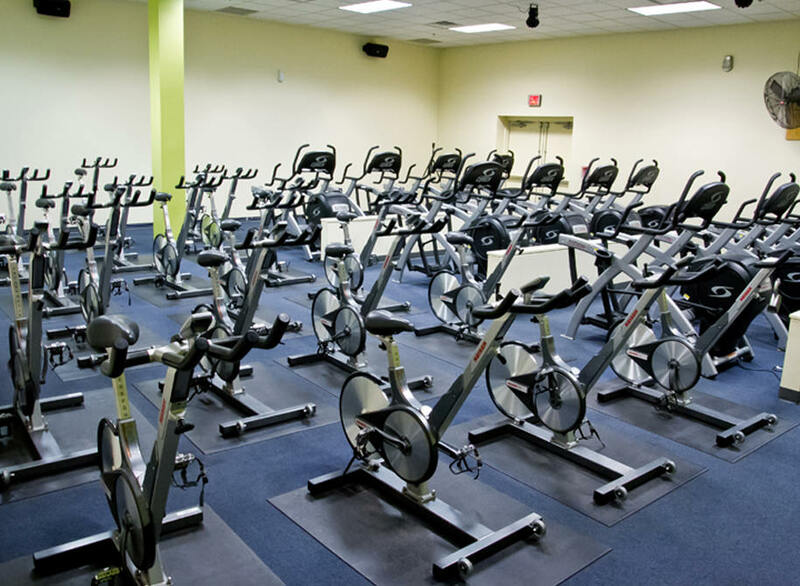 In spinning or cycling classes you pedal as hard and as fast as you could before cruising slowly to catch your breath. Your muscles, especially in your lower limbs, work out harder along with your lungs in order to send the needed oxygen to your muscles. As a result, you will burn more calories and take in more oxygen, helping you lose weight, tone muscles, and improve cardiovascular endurance. The calorie burn and improved cardiovascular endurance are just two of the benefits you will get when you sign up for cycling classes in North Attleboro, MA but, there’s more. Cycling interval training workouts reduce the amount of time you need to spend in the saddle exercising while still achieving the amazing benefits, making this an ideal alternative for people who have a hectic schedule but want physical fitness included in their lifestyle. Even with just 20 minute intervals, you will be able to target fat and engage multiple muscle groups. Your body will continue burning calories up to 48 hours after an intense cycling interval training workout. To find out more about the cycling interval training workout classes in North Attleboro, contact Answer is Fitness.